Colorado Public Radio supports many different ways of giving, including bequests and estate planning. You’ll find helpful information here. Please contact our Planned Giving department with your questions. When it comes to supporting Colorado Public Radio, there are many giving options to choose from besides simply writing a check. With a gift to us in your estate or financial plans, you help preserve the future of public radio. Depending on the gift you choose, you can enjoy tax benefits, secure an income stream for the rest of your life and provide additional income for heirs. No matter which method of support you choose, all gifts help to ensure the continual development of CPR programming and events to enrich the Colorado community. 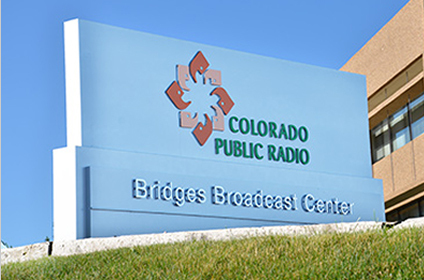 Your gifts support Colorado Public Radio's Opportunity Fund, a special board designated fund that ensures CPR's future growth and stability. How do you know which method of support is right for you? To find a charitable gift that best meets your family's needs and supports public radio programming for years to come, you need a plan—and we're here to help!